Norway is arguably one of the most breathtaking countries in the world. It’s located in Northern Europe and is bordered by seas and the Scandinavian mountains. The country abounds in fjords and glaciers. 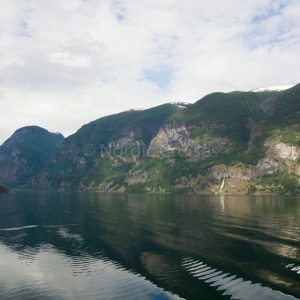 So, visit Norway and you can explore some of the world’s largest fjords and glaciers here. Norwegian classics like smalahove and pinekjøtt. If you’re staying for Christmas, you’ll absolutely love the festive spirit in the air. You can’t visit Norway without seeing some of its popular tourist attractions. 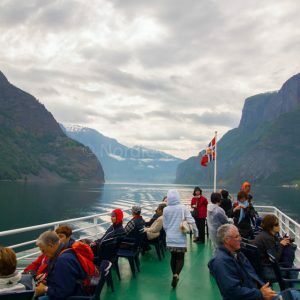 The famous places of interest include the fishing King Crabs in Kirkenes, Geiranger Fjord, Mount Floyen, the Fram Polar Ship Museum in Oslo, Vigelandsparken and the Bryggen Hanseatic Wharf. You could also sit and admire the fantastic views of the boats and the houses. Or better still, take a walk down the narrow pathways, and see what surprises lie in store for you.